Mildred Keith has a good life in Lansdale, Ohio – family, friends and school keep her happy and busy. 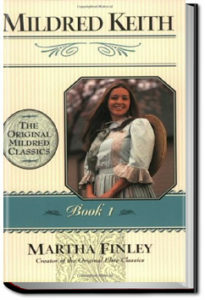 But when her parents announce they’re all moving to Indiana, Mildred’s faith is tested beyond anything she could have imagined. Through good times and bad, follow Mildred and her family as they learn to rely on the Lord for strength in every circumstance! 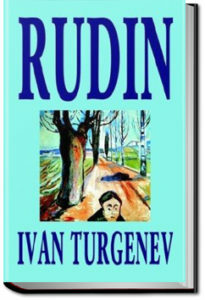 Rudin is the first and perhaps least known novel by Ivan Turgenev, a famous Russian writer best known for his short stories and the novel Fathers and Sons. 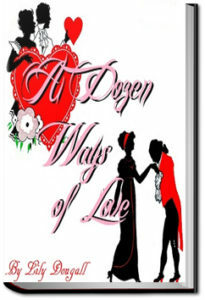 The story focuses on a romantic involvement between Rudin and Natalya, a serious, intelligent young woman. The topic of the “superfluous man” and his inability to act, which was a major theme of Turgenev’s literary work, is explored. 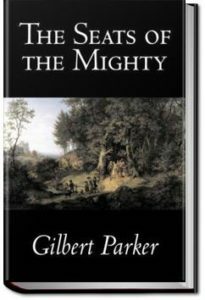 For the time of his story Mr. Parker has chosen the most absorbing period of the romantic eighteenth-century history of Quebec. The curtain rises soon after General Braddock’s defeat in Virginia, and the hero, a prisoner in Quebec, curiously entangled in the intrigues of La Pompadour, becomes a part of a strange history, full of adventure and the stress of peril, which culminates only after Wolfe’s victory over Montcalm. The material offered by the life and history of old Quebec has never been utilized for the purposes of fiction with the command of plot and incident, the mastery of local color, and the splendid realization of dramatic situations shown in this distinguished and moving romance. The illustrations preserve the atmosphere of the text, for they present the famous buildings, gates, and battle grounds as they appeared at the time of the hero’s imprisonment in Quebec. Charlemagne’s nephew Orlando (AKA Roland) is driven insane by the infidelity of his beloved Angelica. 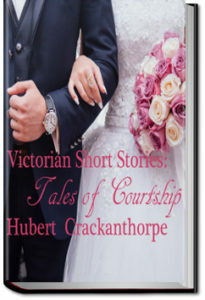 Angelica’s relationship with him and others loosely unifies multiple story lines to produce a rich tapestry of romance, fictionalized history, and pure fantasy. 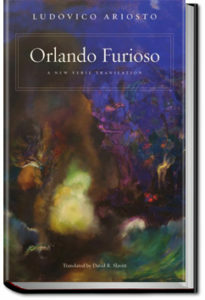 This romance-epic is a sequel to the less distinguished and unfinished romance Orlando Innamorato, by Mattteo Maria Boiardo. 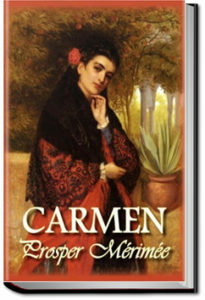 On a trip to Spain in 1830, our narrator recounts his encounters with two strange characters: a thief named Don José Navarro and a beautiful Romani woman named Carmen…little does he know that soon, these two will be entangled in a tumultuous love affair that spells out tragedy for both parties.